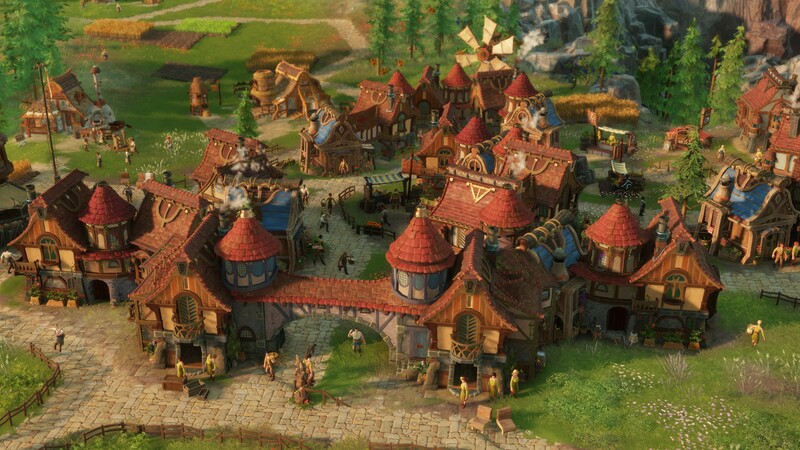 The Settlers combines a fresh take on the familiar gameplay mechanics of the series with new features like a new food system and a motivational meta-game to create a unique game experience. The campaign can be played either solo or co-operative with optional side missions. 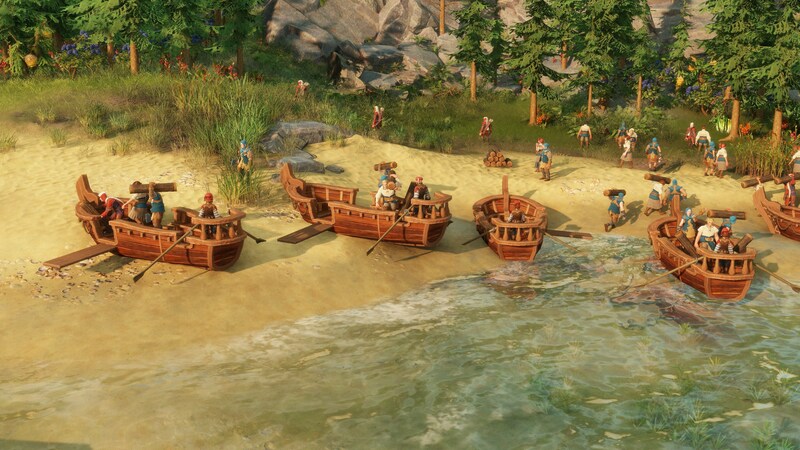 the Settlers set sail towards the unknown in the hopes of finding a new home. Not only will they face countless new challenges: they will also become part of an ancient mystery that will change their lives forever! 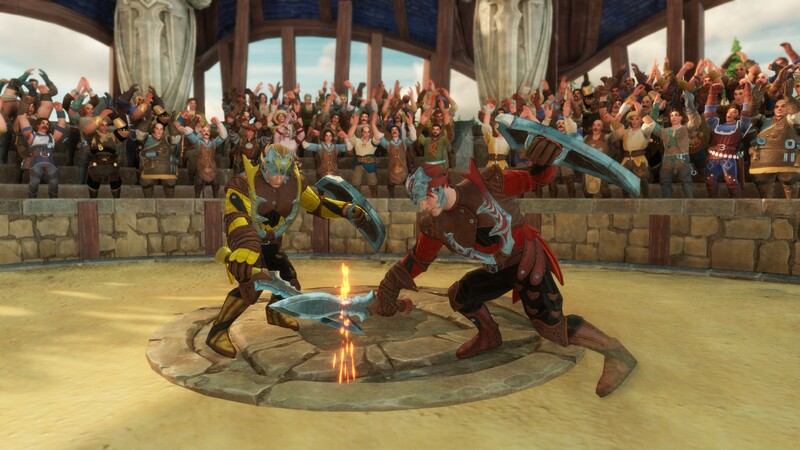 Online multiplayer modes offer thrilling skirmishes between players for long-lasting fun. 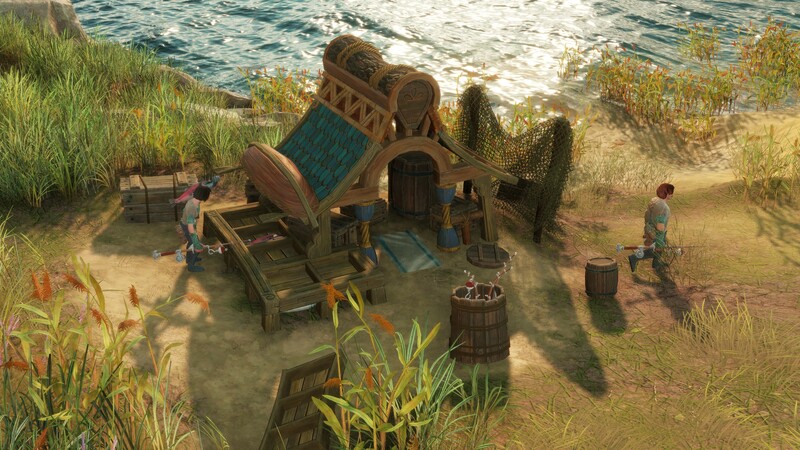 Never before has The Settlers been so lively, rich in details and have such emotional storylines. Watch as thousands of settlers live their lives and complete their daily work, with every step of the production chain and every single good visualized. 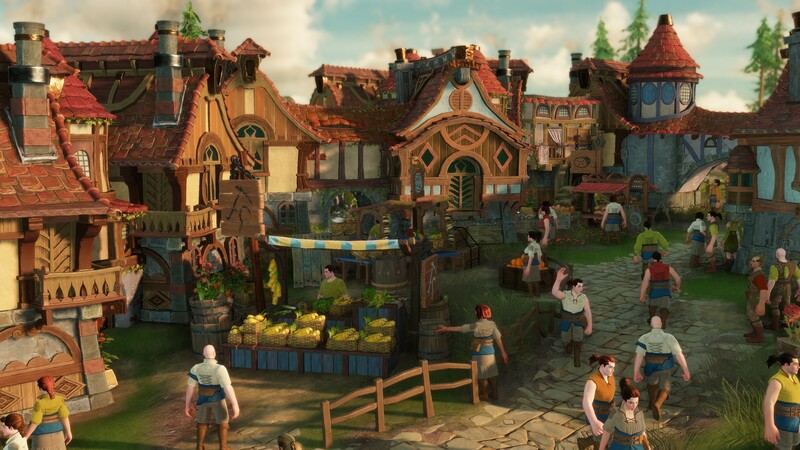 Powered by Ubisoft’s proprietary Snowdrop engine, The Settlers sets a new visual benchmark in the build-up strategy genre. © 2018 Ubisoft Entertainment. All Rights Reserved. 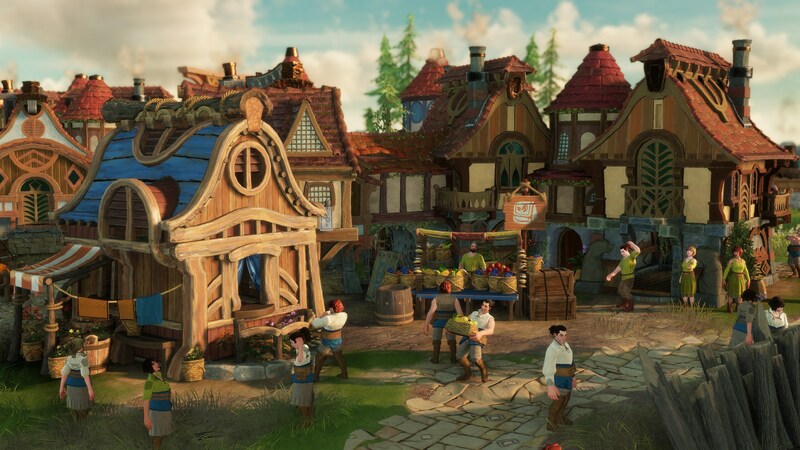 The Settlers, Blue Byte and the Blue Byte logo are registered or unregistered trademarks of Ubisoft GmbH in the U.S. and/or other countries. Ubisoft and the Ubisoft logo are registered or unregistered trademarks of Ubisoft Entertainment in the U.S. and/or other countries.